It was the governor of Texas, Coke Stevenson, who bestowed the 1948 State High School Rodeo Championship upon Scooter Fries, a child prodigy roper. In 1950, he won another state championship, this time in steer wrestling, and he went on to win the national title. 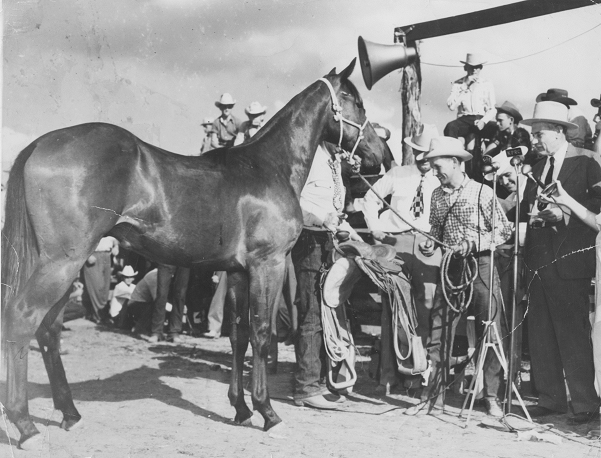 The Bandera kid won his third state championship in 1951, taking First Place in tie-down roping once again, before going on to win the National Reserve Championship.